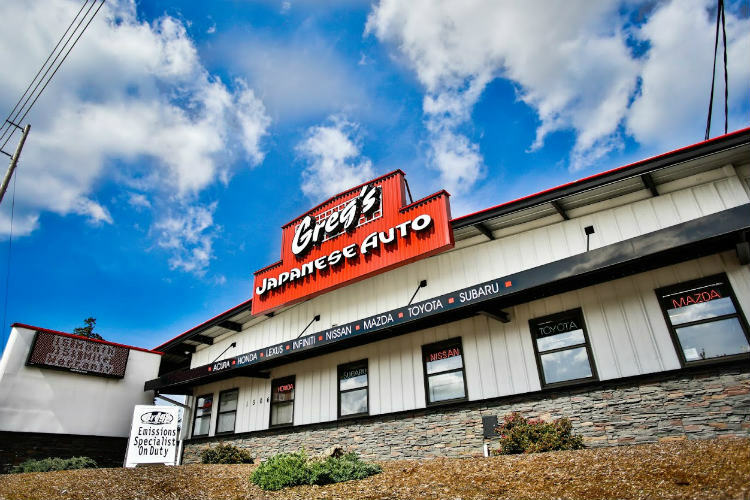 In 1995, Greg’s Japanese Auto opened its third location in Federal Way, WA. Greg’s Federal Way store is nearly 7,000 sq. ft. with 10 service bays and 10 lifts. You will always receive exceptional customer service at any of our Greg’s Japanese Auto locations, and our Federal Way store is no exception. It has held the record for the best customer service scores two years in a row out of all 8 of our locations. Federal Way Greg’s is conveniently located right next to I-5. If the Federal Way store is closest to you, come see what a difference dedicated techs and service personnel can make!